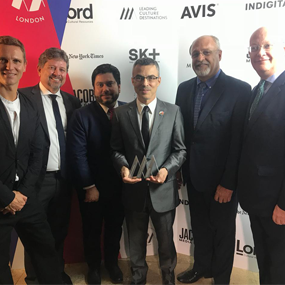 The Museum of Tomorrow was this Friday, (28th) awarded the Leading Culture Destinations Award 2018 at the LCD Awards in London. This British award is recognized as the ‘Oscar of Museums’. 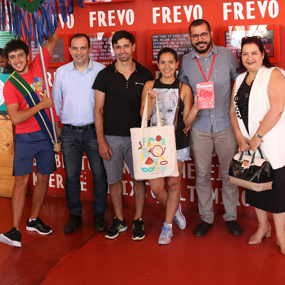 Paço do Frevo, located in Recife Antigo, managed by the IDG – Institute for Development and Management reached the impressive mark of 500 thousand visitors. 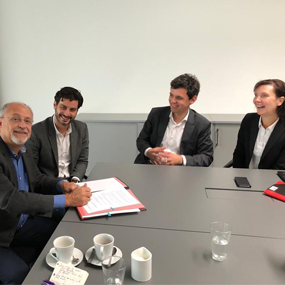 The IDG – Institute for Development and Management has just signed an agreement contract with the Futurium Museum, in Berlin. 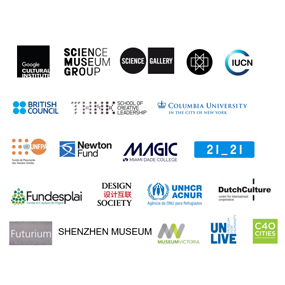 IDG has the constant challenge to widen its network and consequently expand exchange opportunities with different players and institutions that act in the culture and environment areas.